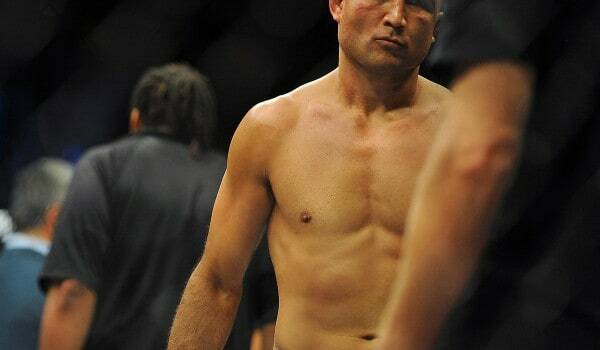 Part of BJ Penn’s transformation into a 145lbs fighter involved hiring UFC nutrition guru Mike Dolce to help make the cut a lot easier. Mike Dolce has seen a surge of popularity over the past few years, working the corner of many UFC fighters and helping them to cut weight through his “Dolce Diet” system. Of course, Dolce has not been without his detractors. Mike Dolce is not a Dietician, nor is he a Nutritionist. He has no real accreditation in the area that he practices in, but he has still gotten results for many UFC fighters. What was your overall experience in working with Mike Dolce for the weight cut and nutrition?